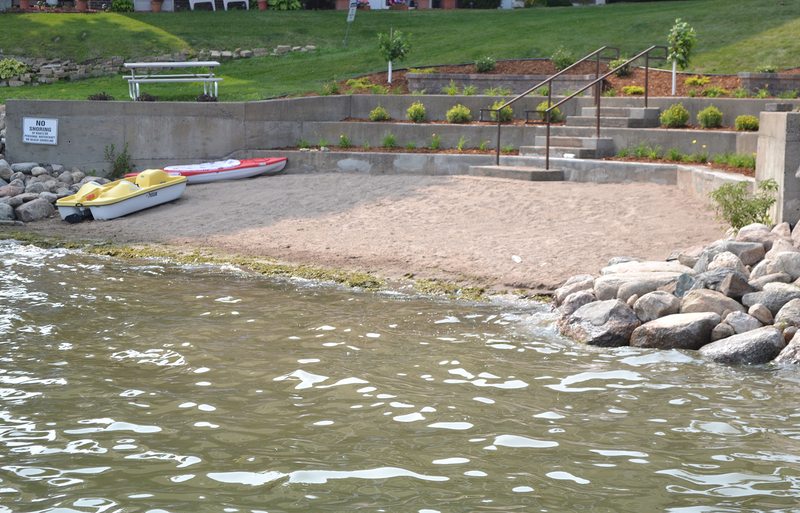 Feel pampered at Minnetonka Edgewater, a resort-style apartment community featuring private boat slips with a private beach, and outdoor grilling and dining areas right on the water! The Edgewater includes covered parking, a landscaped courtyard, fitness/health center, elevator, and 24-hour maintenance. Enjoy the amenities your private balcony or patio and central air conditioning. Come live at the Edgewater on Lake Minnetonka!